There have been times when The Academy have nominated a movie that wasn’t necessarily “Oscar.” This could have been a comedy, a science-fiction movie or even a action film. Sometimes these films have even been released in the summer! 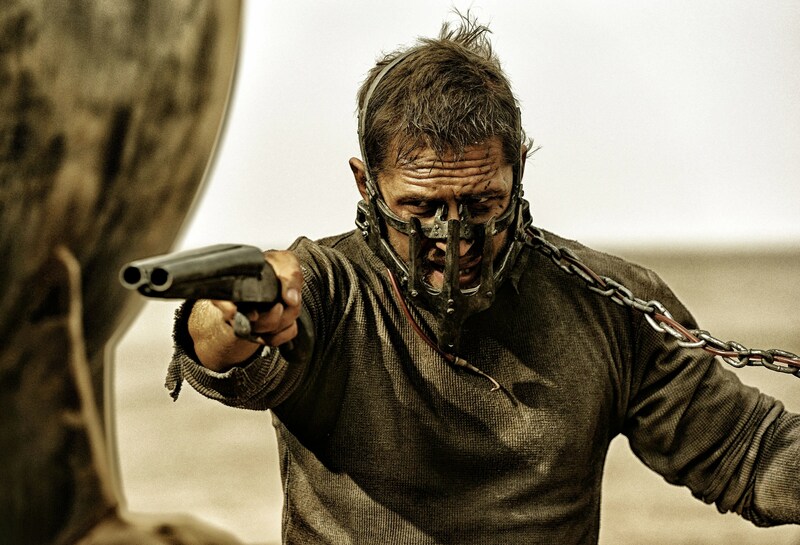 Let’s take a look at some of the movies which surprisingly got that all-important nomination. A comedic, absurd political satire with zany performances and crazy scenes. It doesn’t necessarily scream Oscar nomination and arguably The Academy wouldn’t touch it today but Peter Seller’s comedy and great performance was nominated in the same category as Mary Poppins! 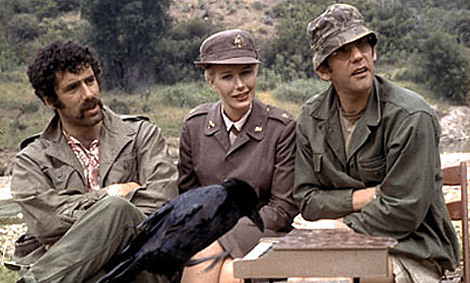 The Academy love a war film but one that is so darkly comic and so clearly a satire wouldn’t necessarily get their attention. You can’t help but get caught up in the two great central performances. It has been a long while since a horror movie was considered Oscar worthy. 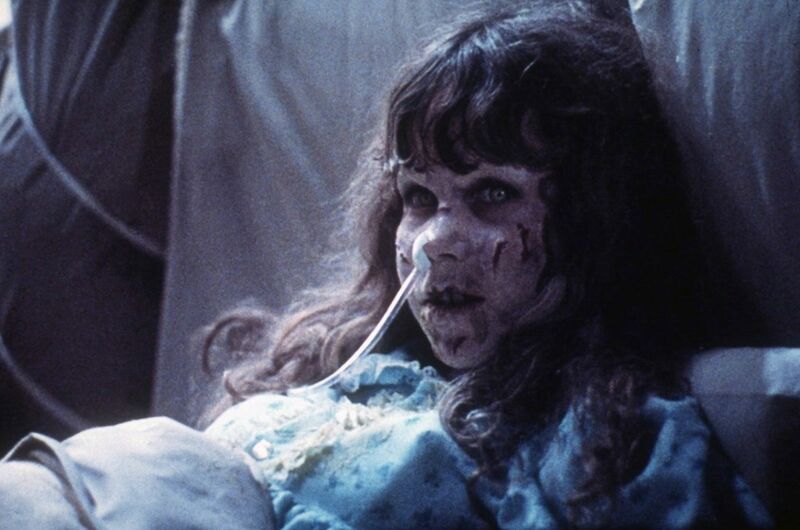 The Exorcist was like nothing that had gone before though and had some memorable scenes which stretched the technology and viewers belief at the time. The Godfather is an incredible movie, with great performances, a captivating story and became a worthy winner. What makes this so “non-Oscars” is that it is a sequel. Of course, sequels weren’t very common back then but even today, getting a movie sequel nominated takes some effort. This just wouldn’t happen today. Star Wars’ nomination is an example of how something unique, mind-blowing and innovative could distract The Academy from what it really is. Science-Fiction struggles to get a nomination at all and there doesn’t seem to be any hope for future instalments in the franchise. Indiana Jones got Oscar nominated! The film which is action-driven and stunt-heavy was in the same category as Chariots of Fire. Quality is not the only thing stopping the more recent Indiana Jones movie getting nominated as being an action movie itself is the bigger obstacle. 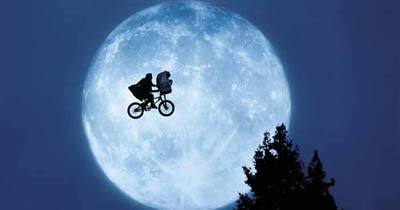 A film where an alien crash lands and befriends a young boy. A kids film! It has heart, is well-loved and is undoubtedly a classic but again, science-fiction doesn’t do well at The Academy, particularly Science-Fiction aimed at kids! Animated movies have their own category so don’t have to bother the “proper movies.” The Academy couldn’t doubt the quality of Disney’s masterpiece though and even though it lost out to Silence of the Lambs, it managed to break a still unbreakable barrier. Comedies don’t do well at The Oscars. There are some great comedic actors but most are eventually recognised for their first dramatic role. Four Weddings is hardly a rib-tickling classic but it is undoubtedly a comedy and one which managed to convince The Academy of it’s worth. 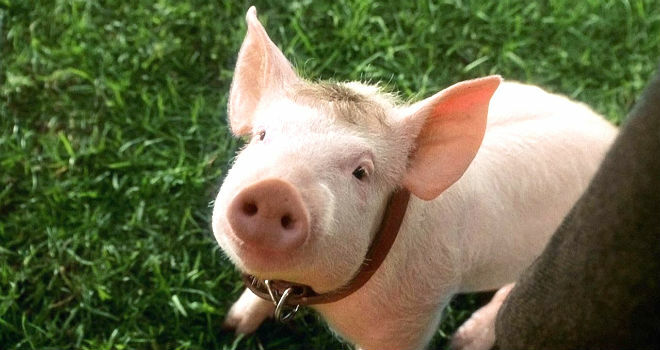 E.T showed that a kids film can get the nomination but one about a talking pig! It has heart and is beloved by many but imagine the shock if you’re the people behind Apollo 13 or Braveheart, being nominated next to a clear-cut kids movie! A group of men get naked to raise money. It is brilliantly British and very funny but hardly the kind of movie you’d put next to Titanic. Except The Academy did, against their usual judgements. A foreign language film based primarily around martial-arts and wire-work. It has become a modern classic but no movie like this had been nominated before and would not get nominated since. Fantasy movies have never done well at Oscars but then Lord of the Rings was not your usual fantasy movie. The epic was well-acted, brilliantly staged and even managed to win the big prize itself for it’s final chapter. In the first year that The Academy included more movies in their Best Picture category, they made two very “non-Oscar” choices with two sci-fi movies. Both of different styles and different types but the CGI heavy, sci-fi movies would show that there may be a chance for this genre in the Oscars after-all. This is probably the most “non-Oscar” movie nominated. It is an action movie, vaguely sci-fi/fantasy, a sequel/reboot with no huge dramatic performances but a huge reliance on action and large scale set-pieces. An example of the kind of movie The Academy should ensure they acknowledge too. 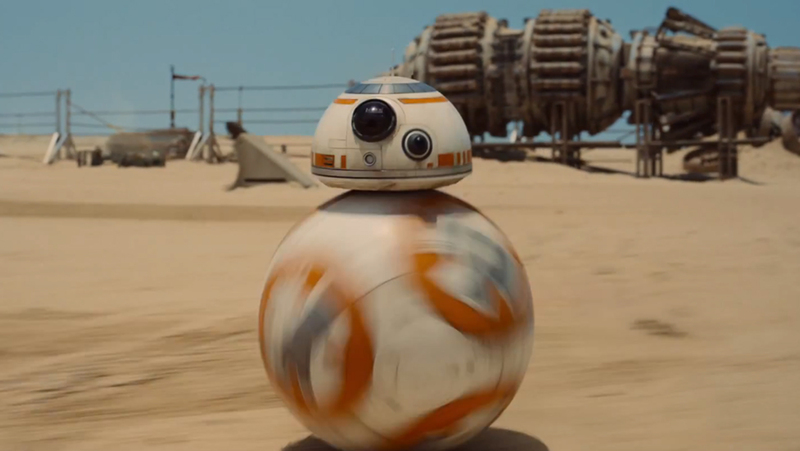 Could Star Wars ever get another Best Picture nomination?